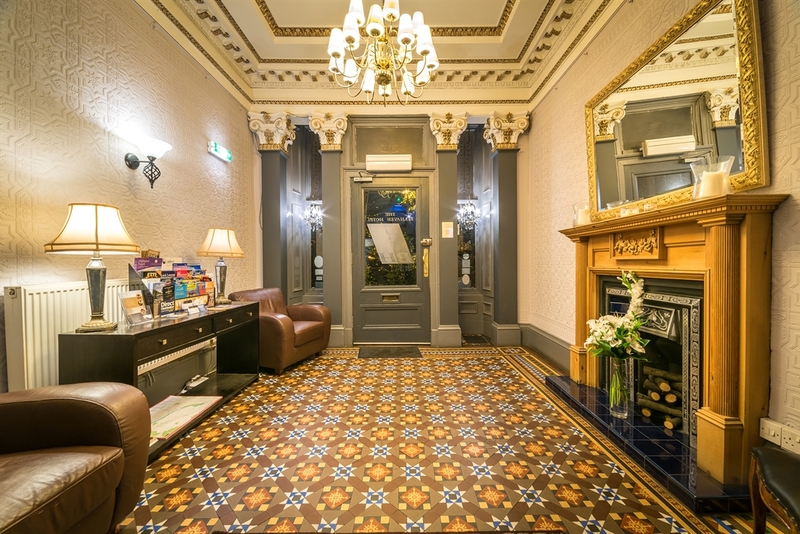 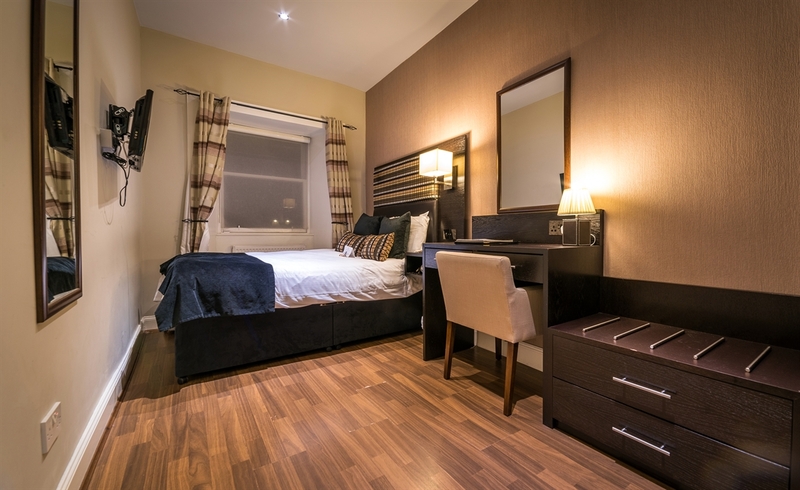 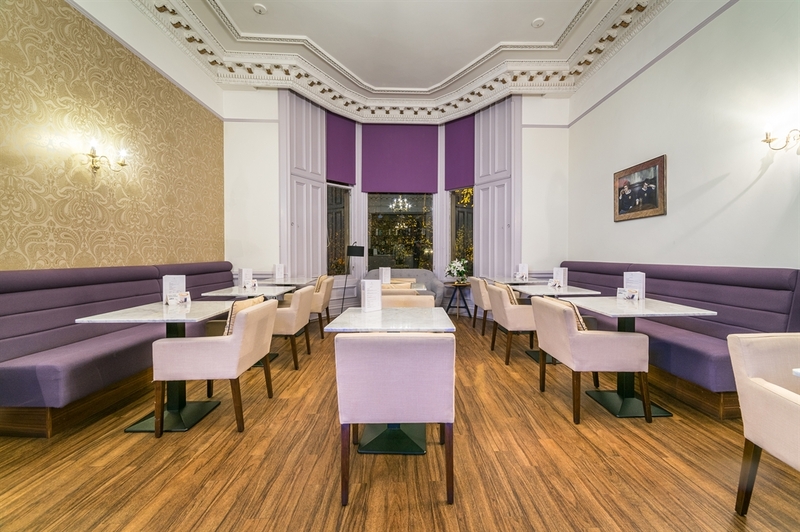 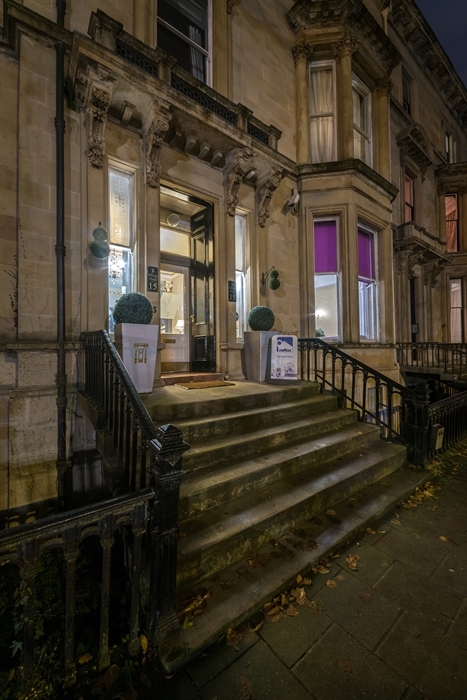 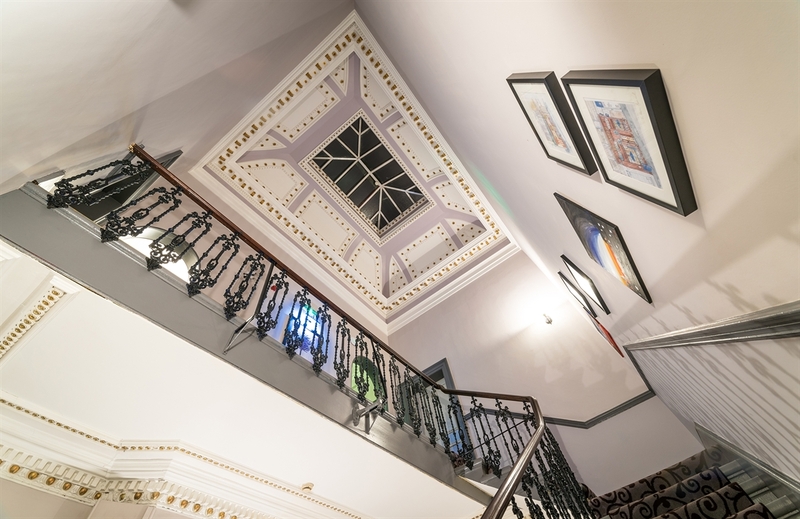 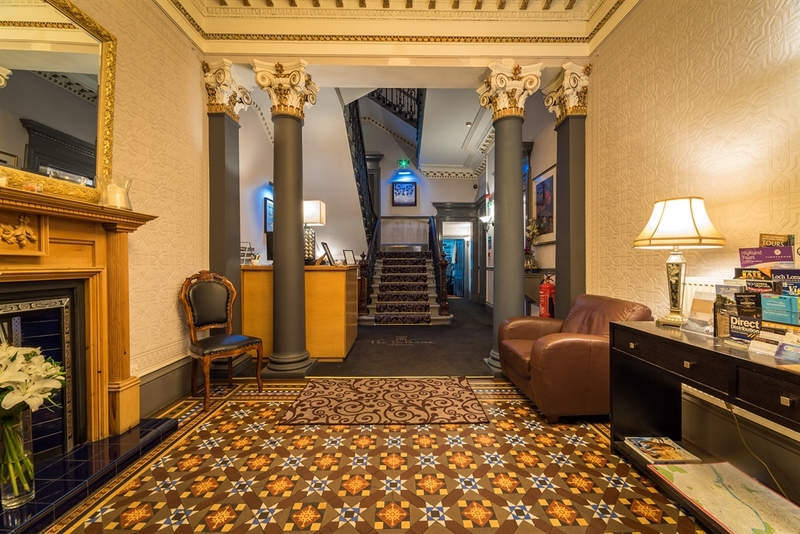 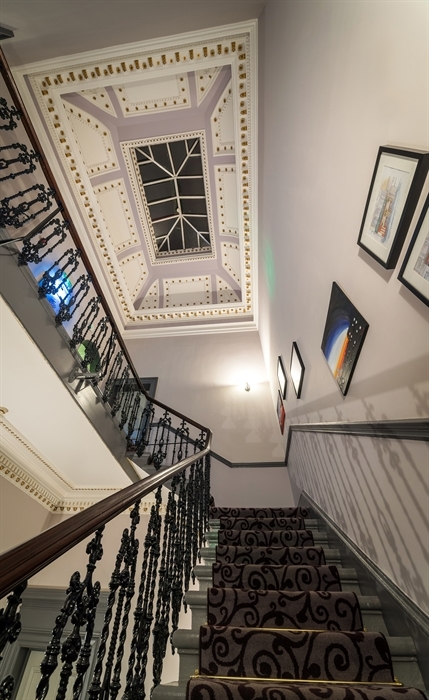 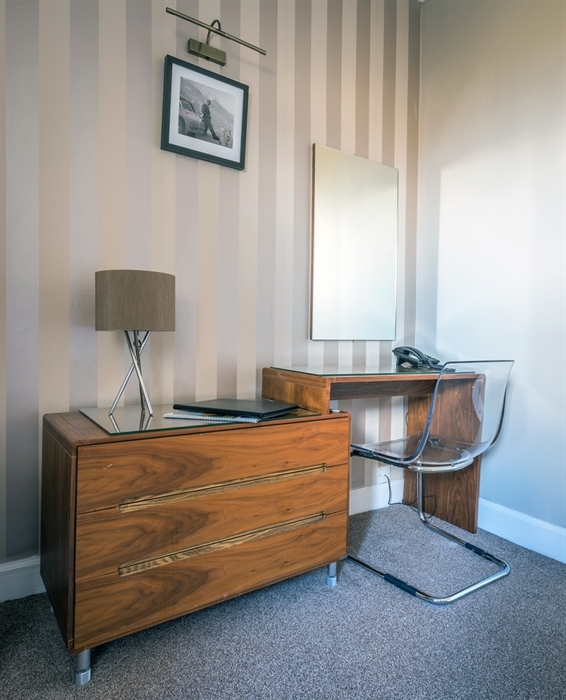 Set in the cosmopolitan west end of Glasgow, a few minutes walk from Byres Road where some of the best restaurants, bars, coffee shops and boutique shops are situated. 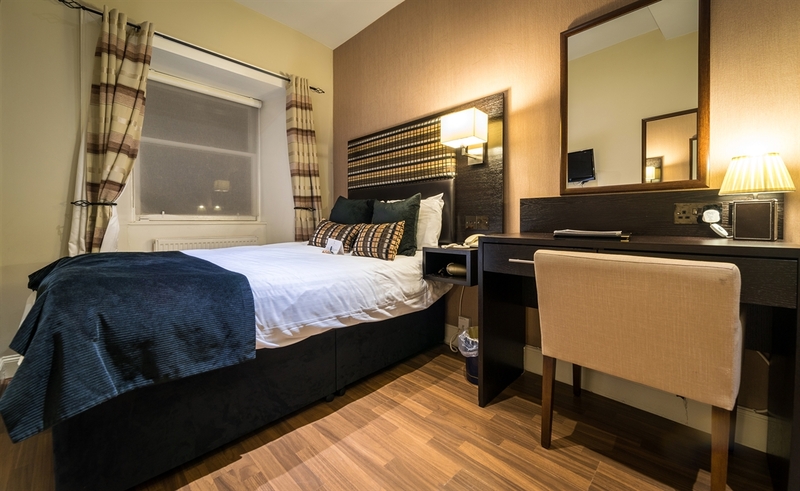 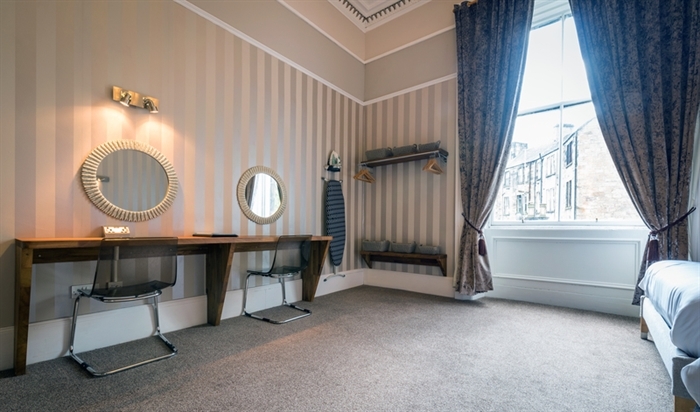 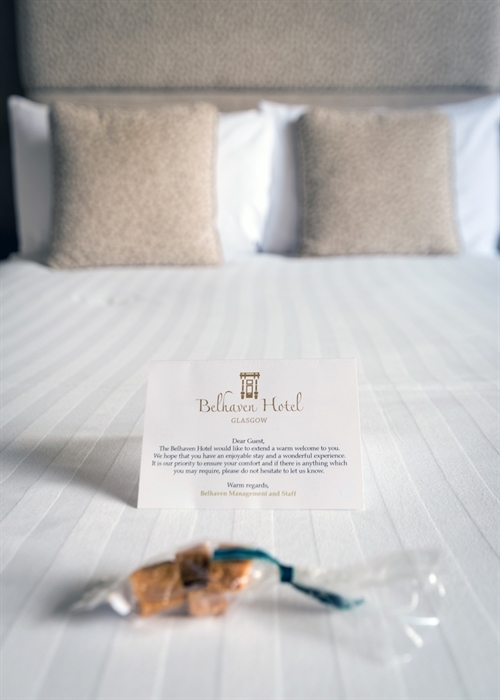 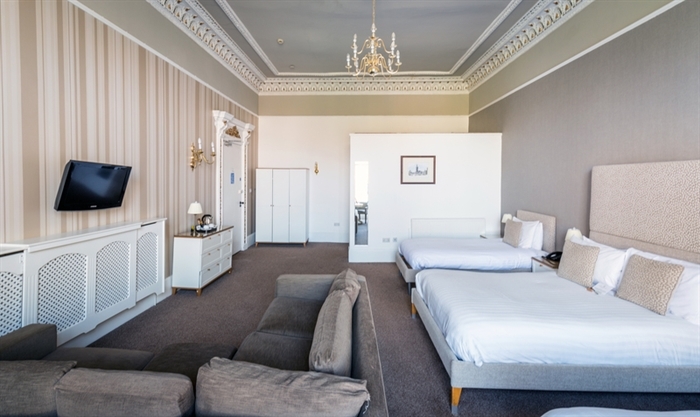 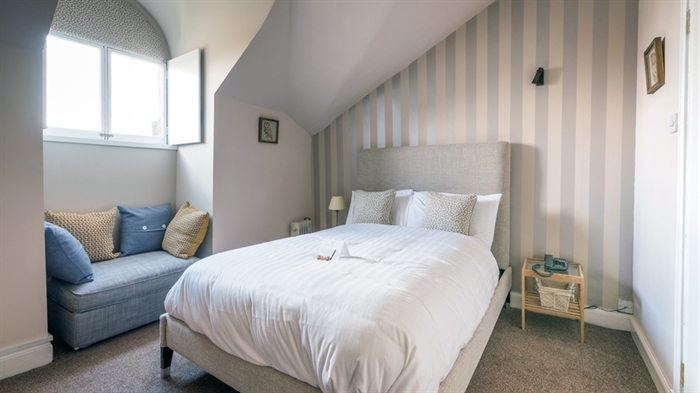 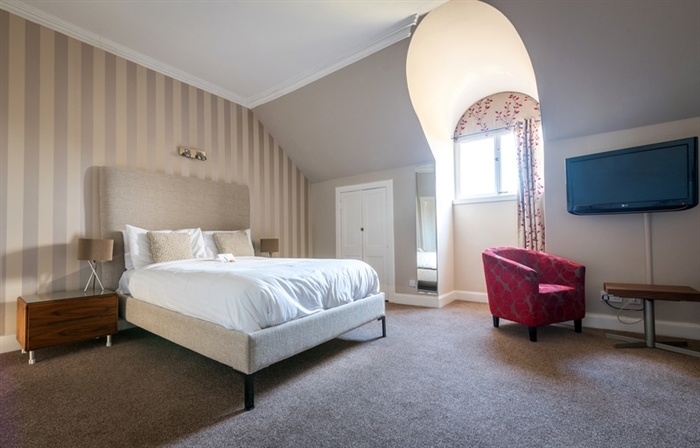 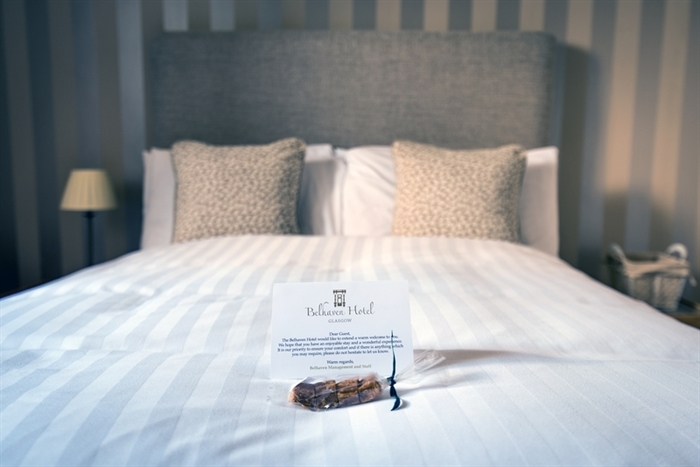 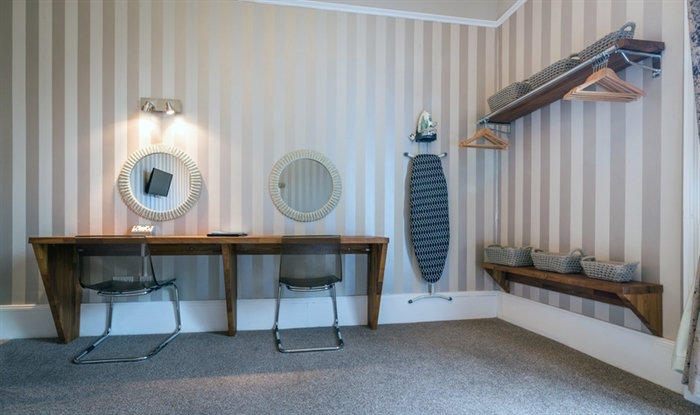 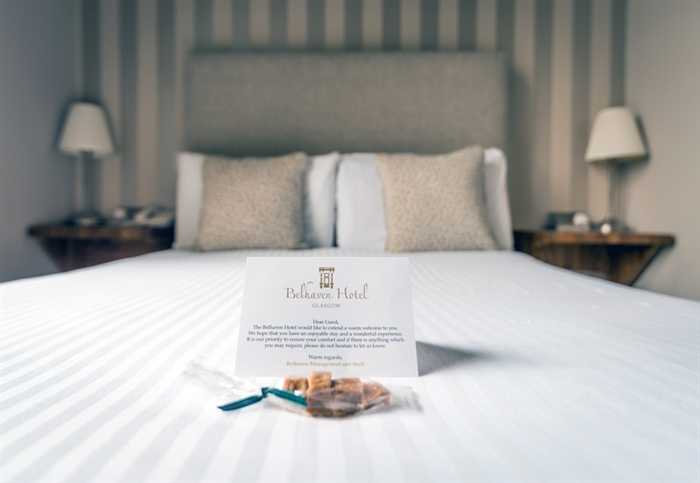 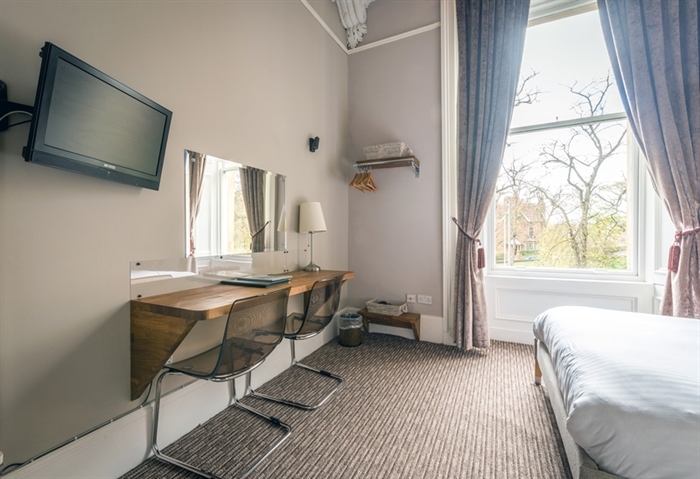 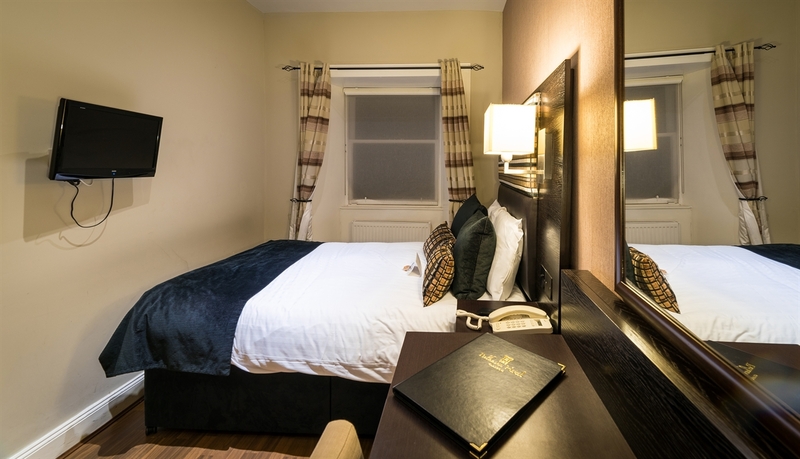 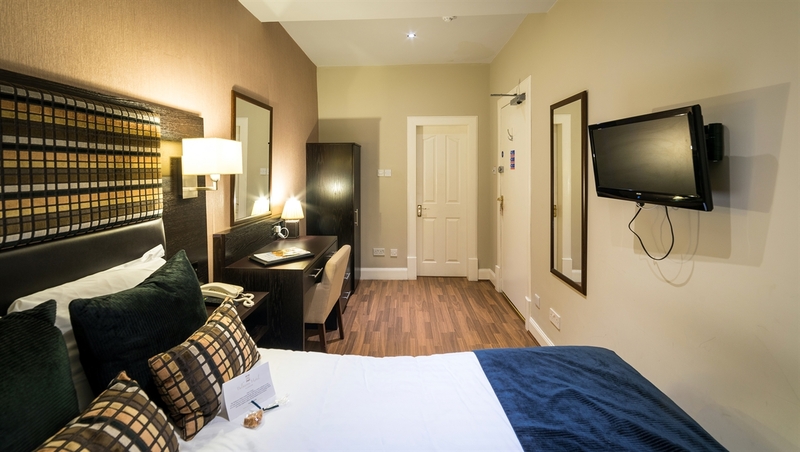 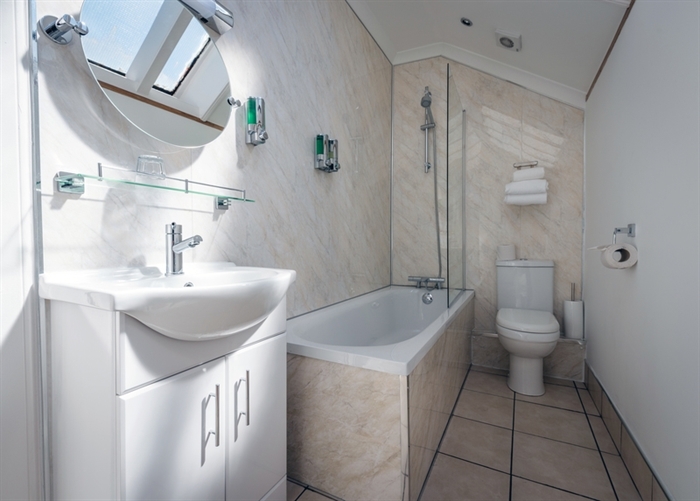 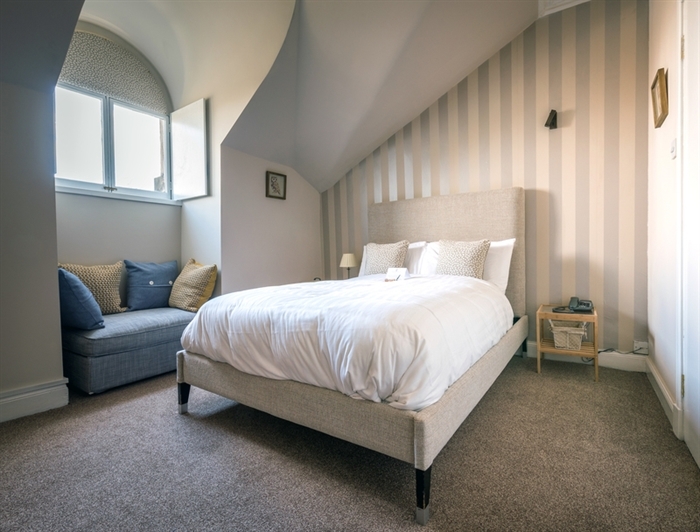 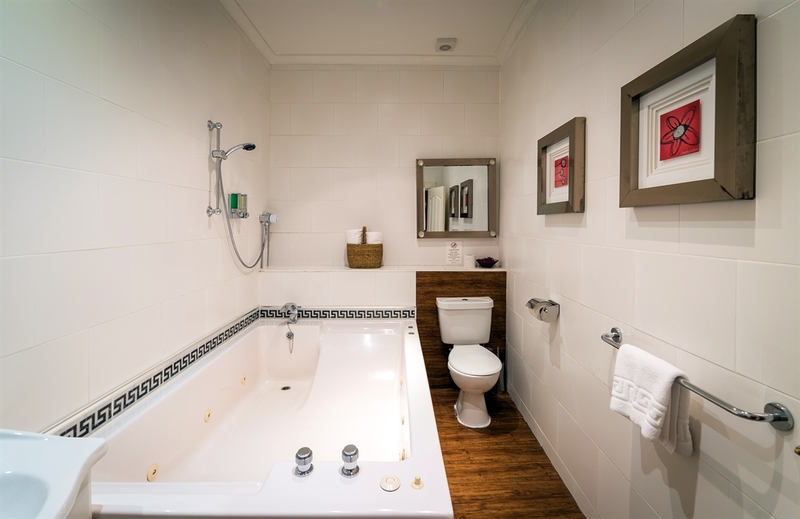 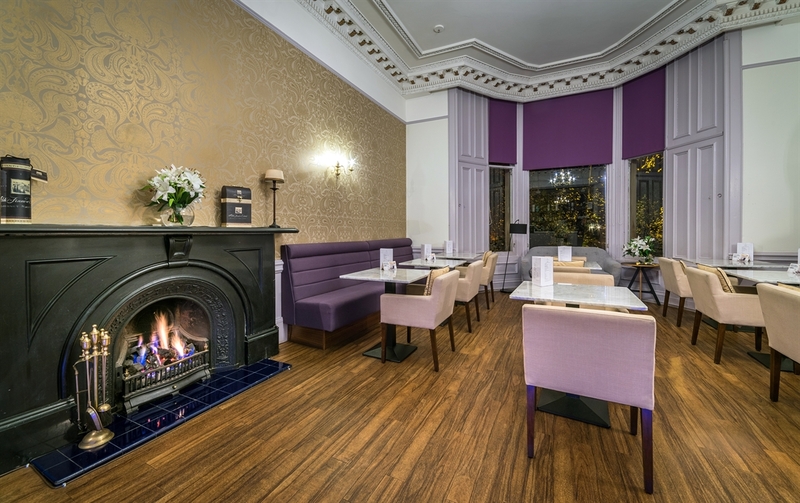 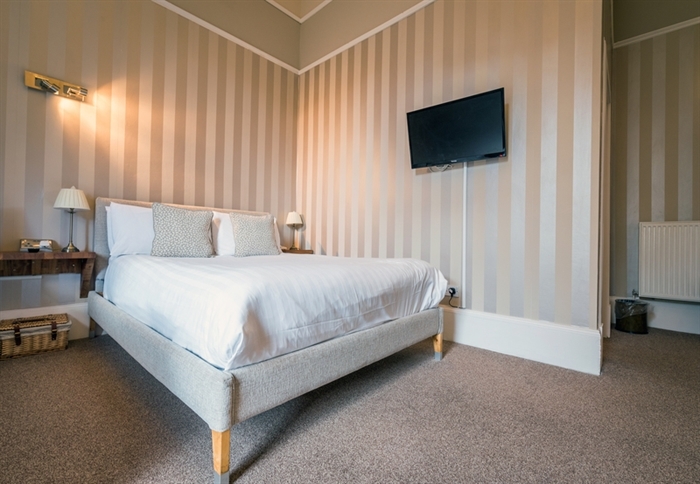 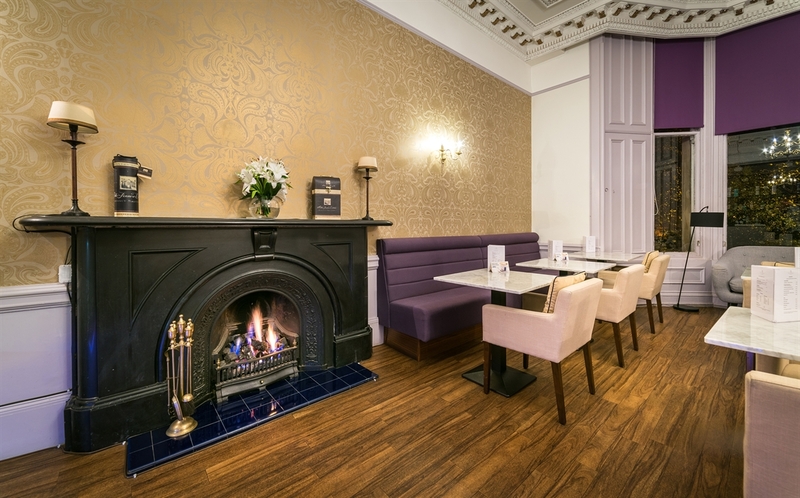 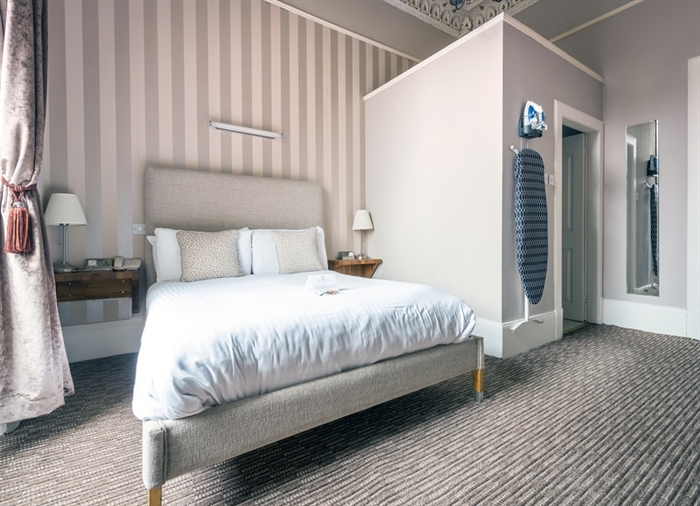 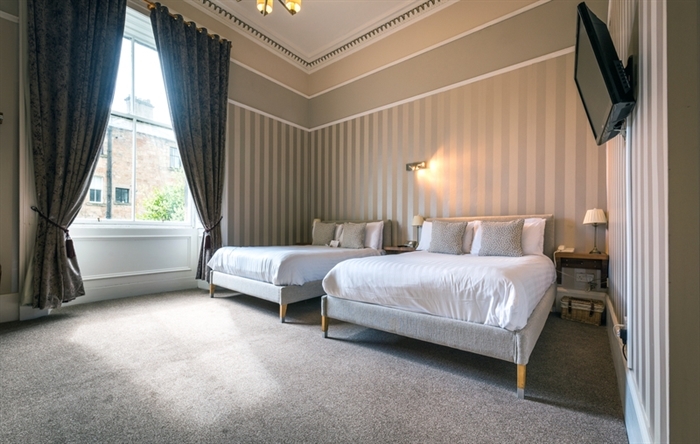 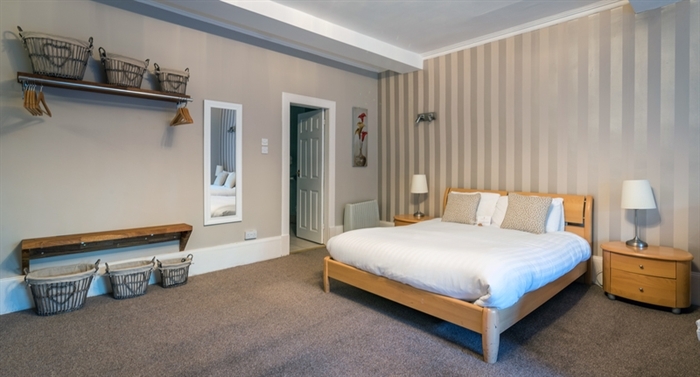 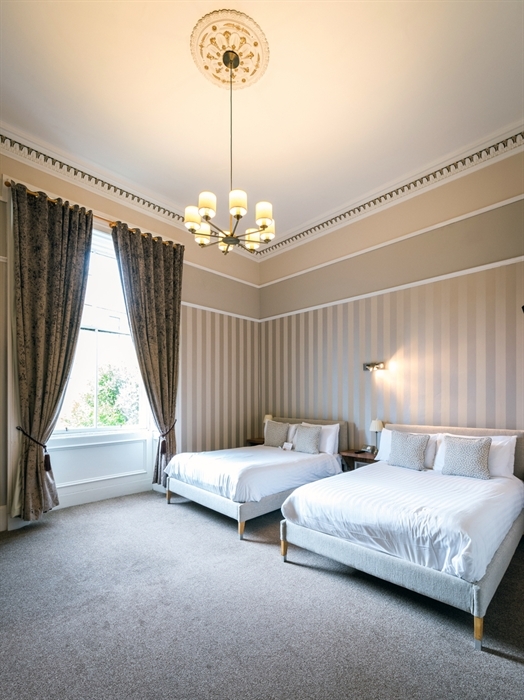 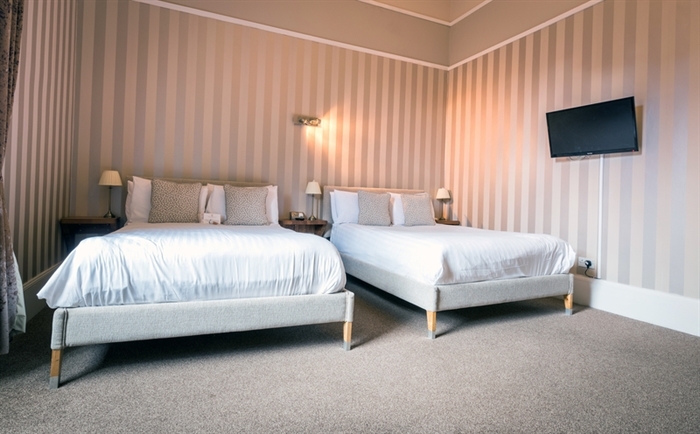 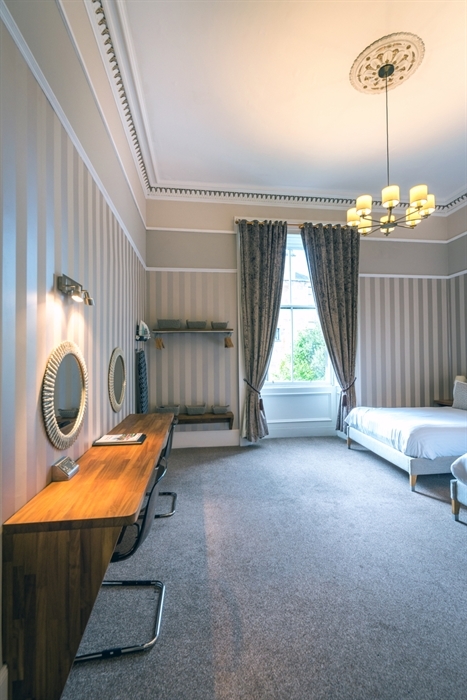 All the rooms at the Victorian styled Belhaven Hotel are spacious and tastefully appointed. 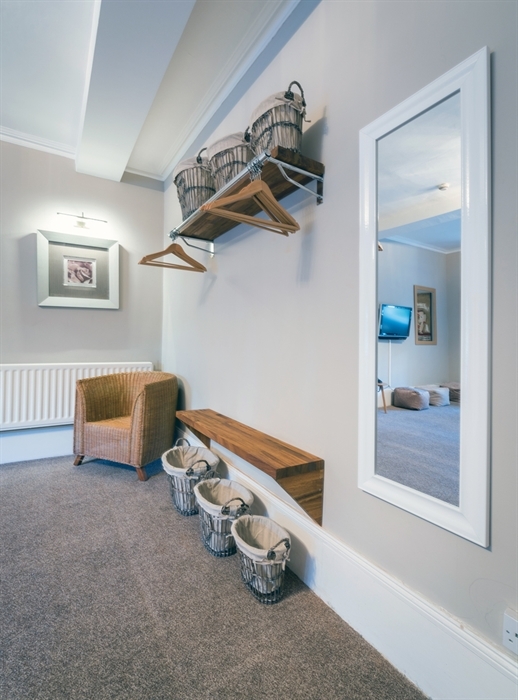 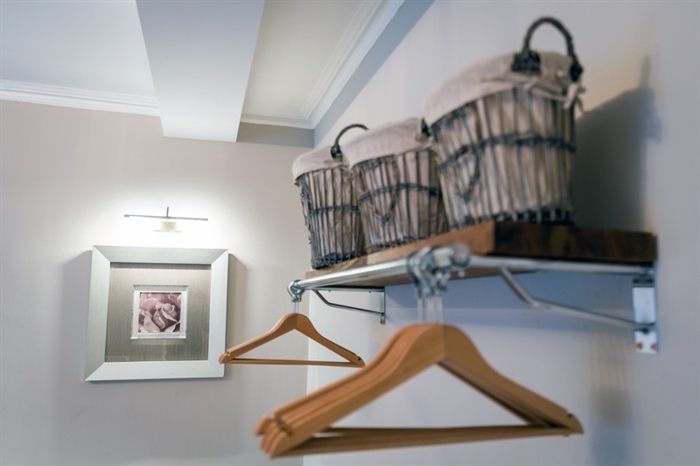 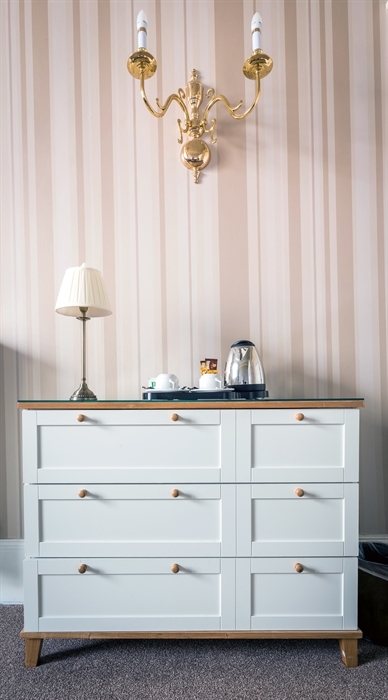 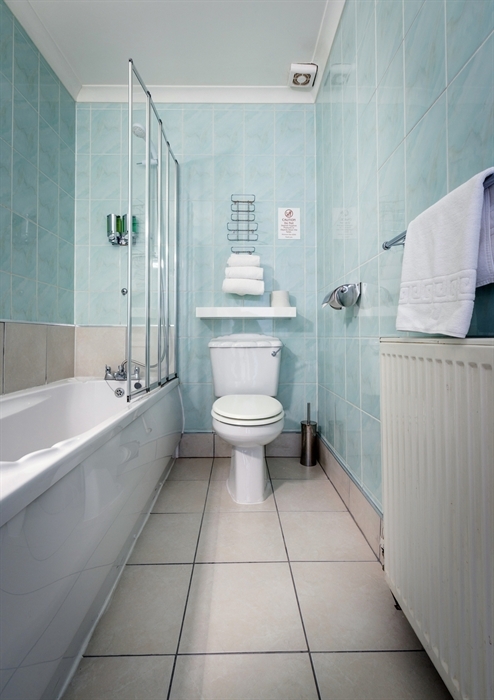 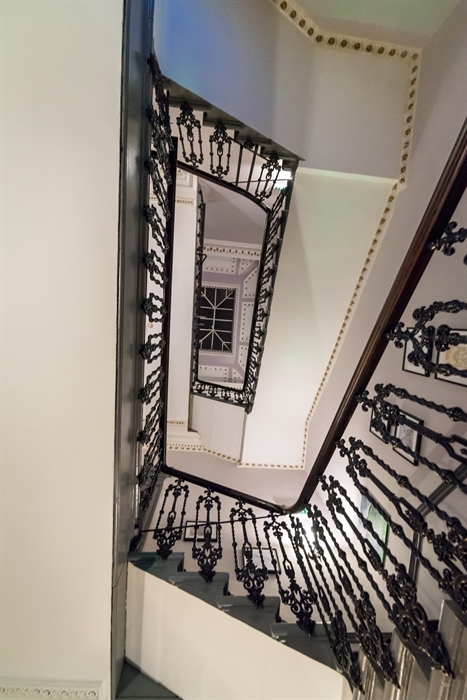 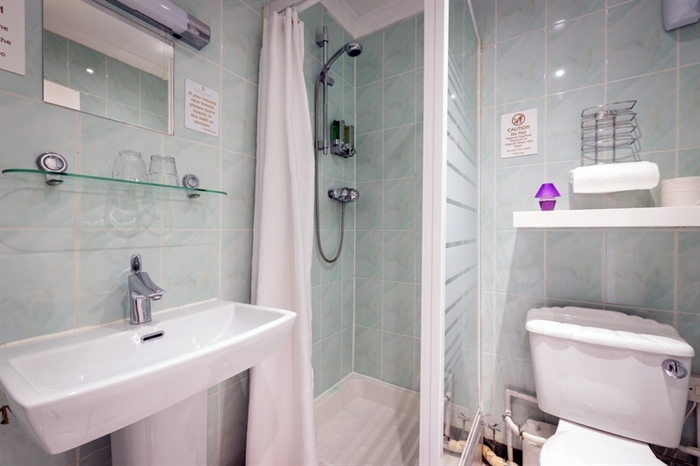 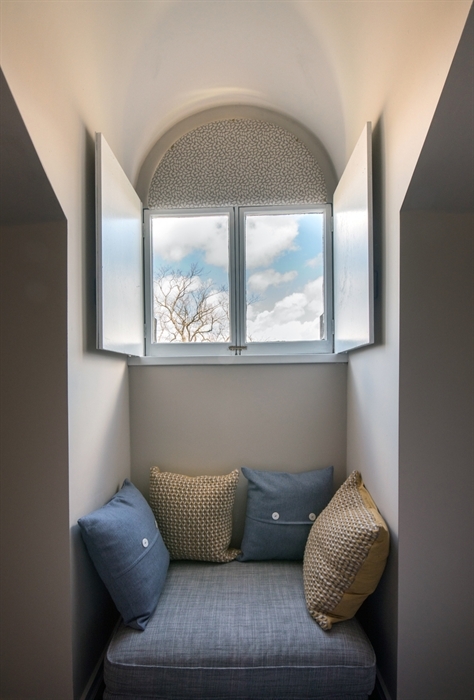 Rooms can be accessed by stairwell only, although staff are available to assist with transporting luggage. 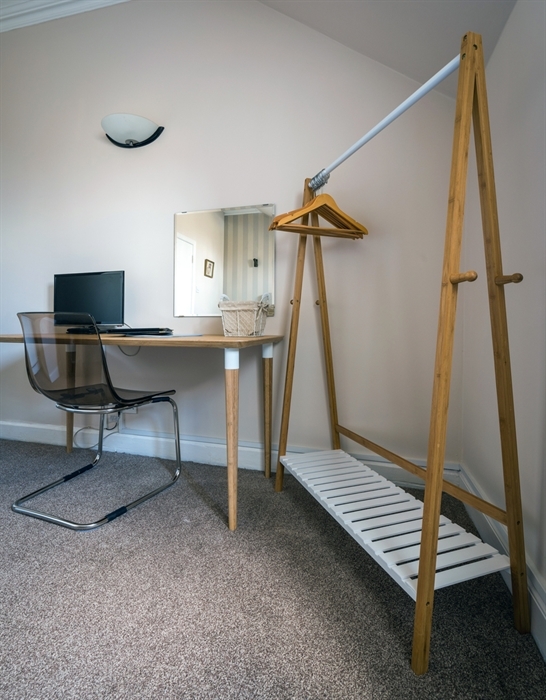 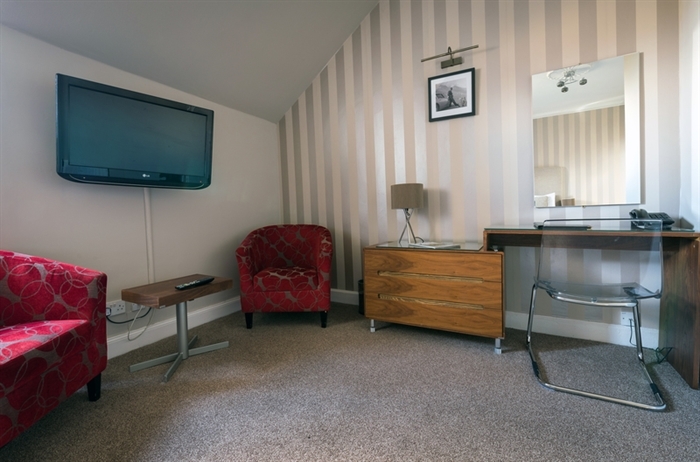 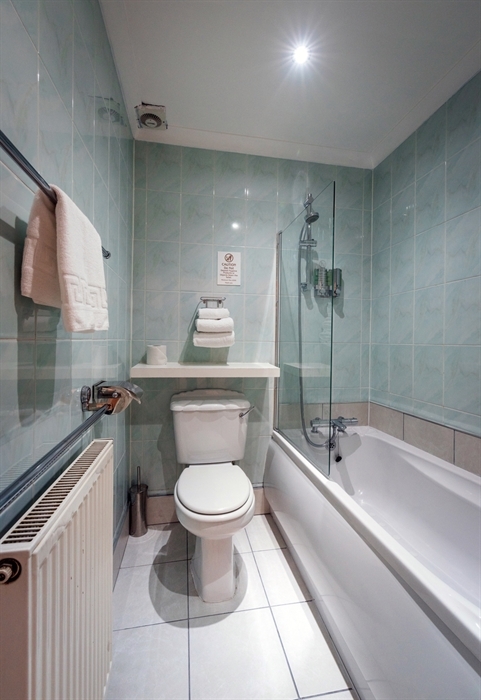 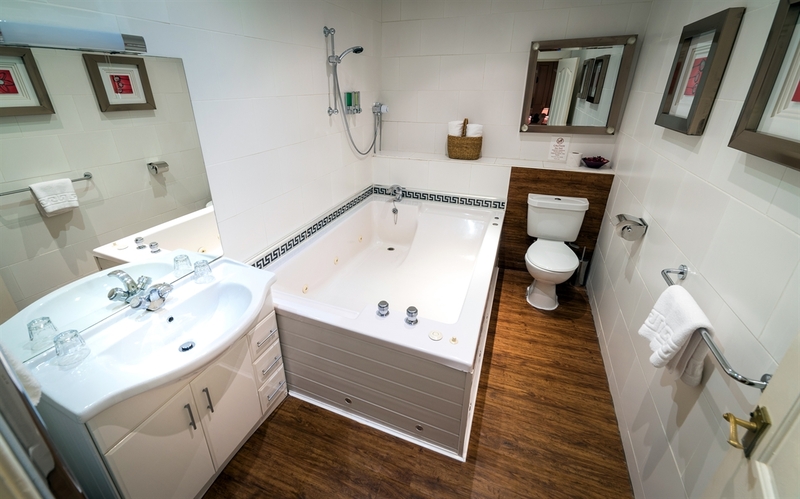 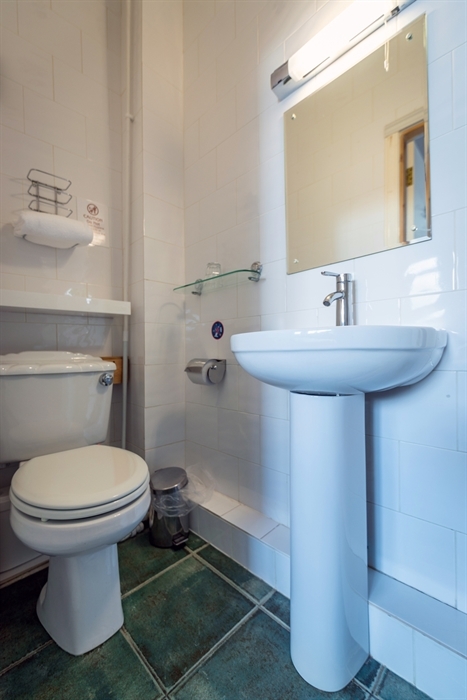 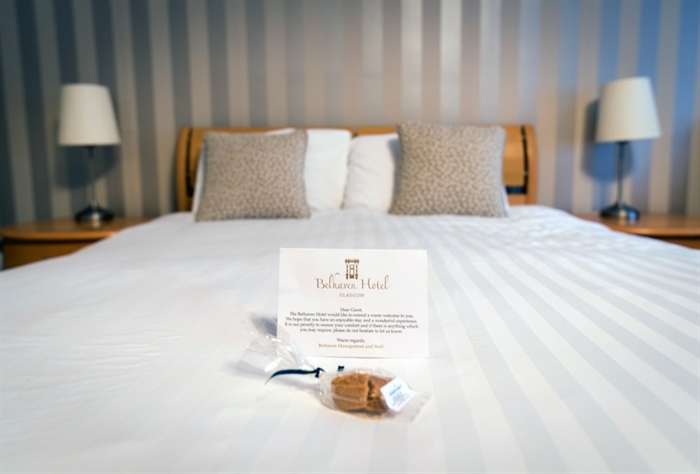 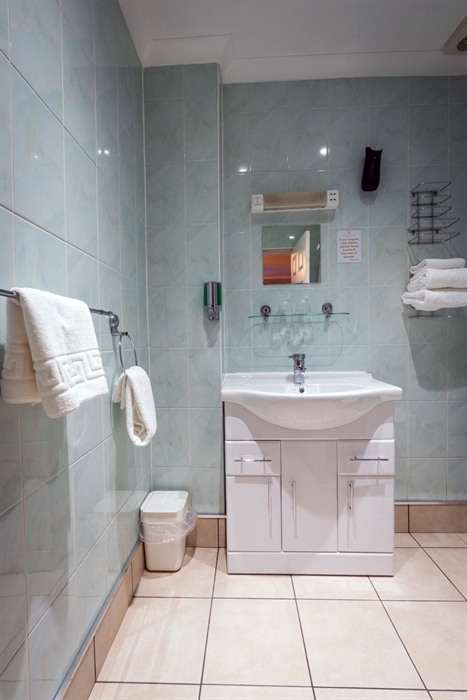 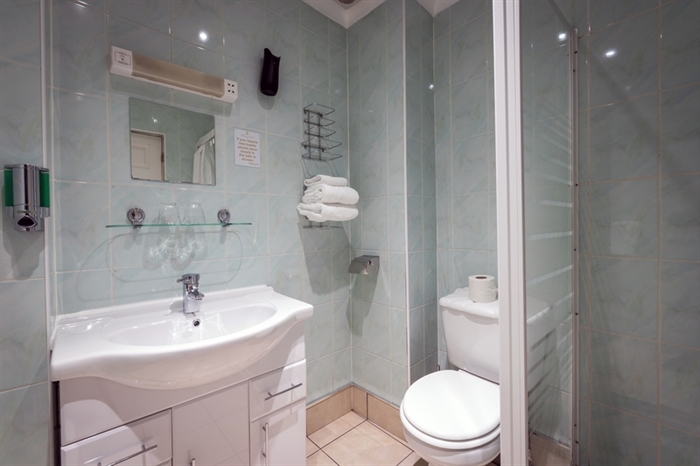 The room facilities include a hairdryer, iron and ironing board, flat-screen TV and unlimited free WiFi. 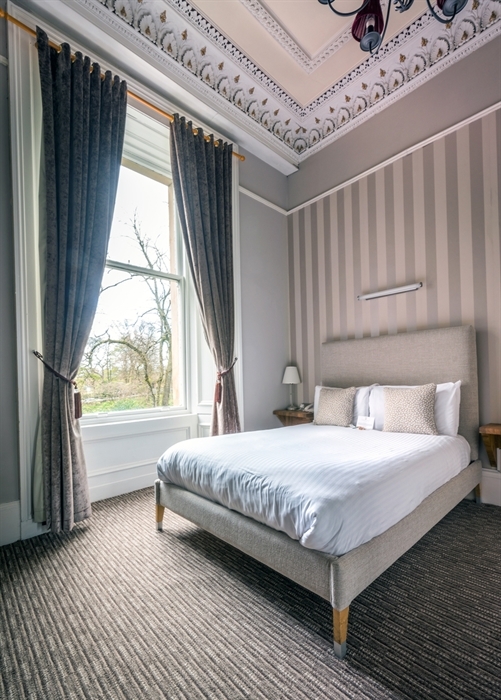 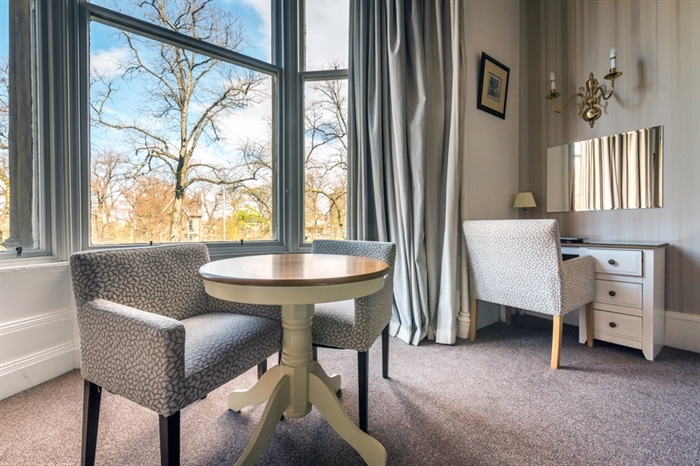 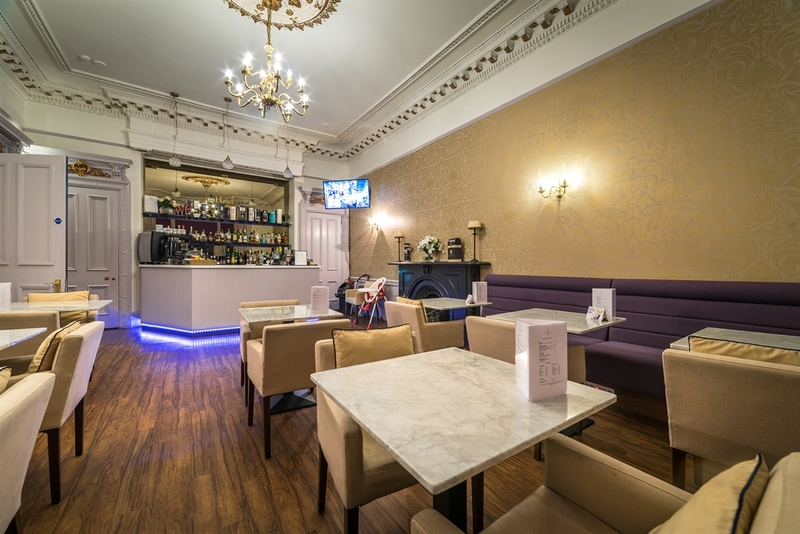 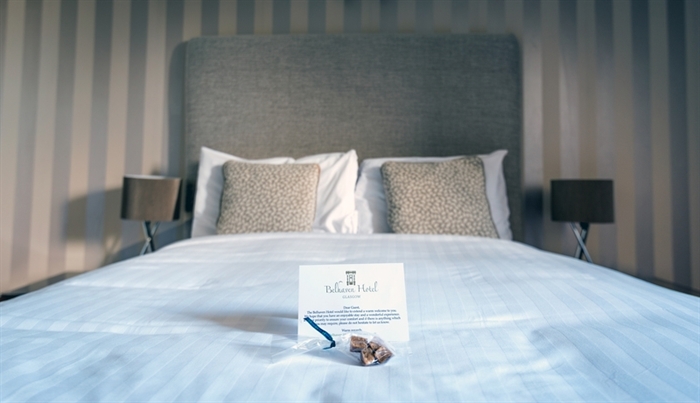 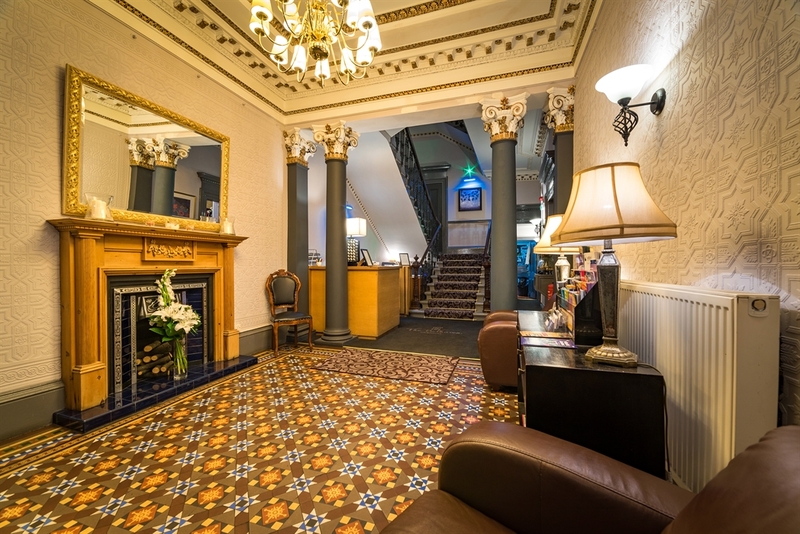 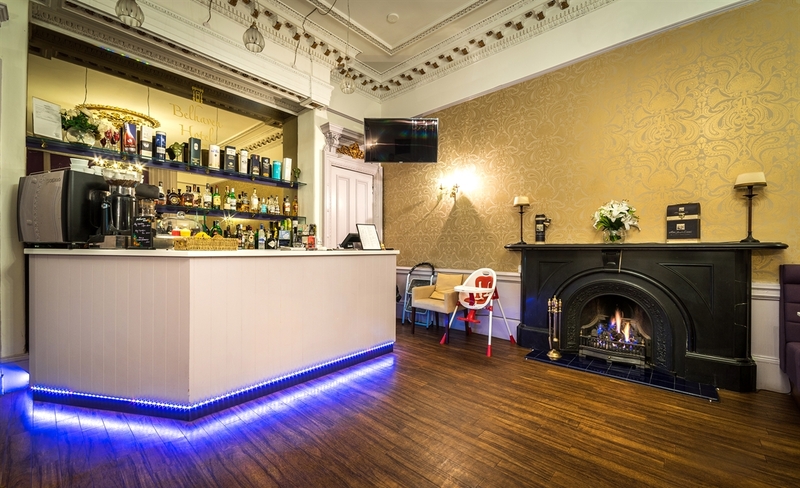 Situated overlooking Great Western Road and the Botanic Gardens, the hotel is only 10 minutes' drive from the city centre and 25 minutes' drive from Loch Lomond.